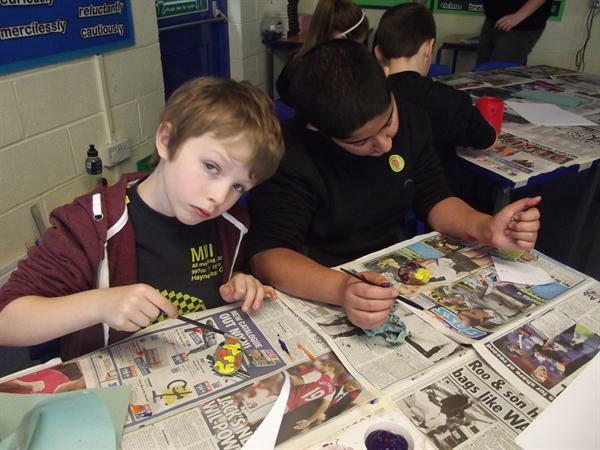 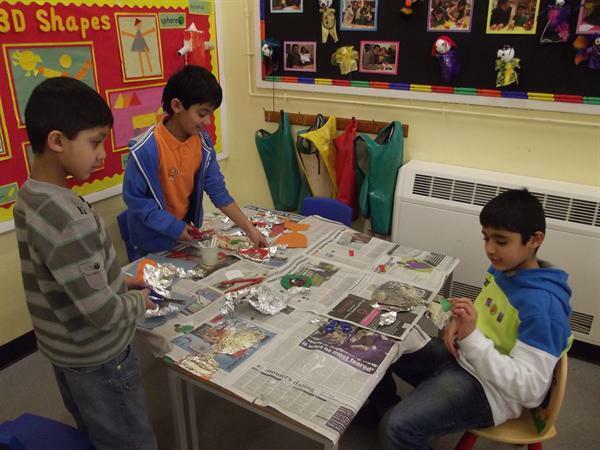 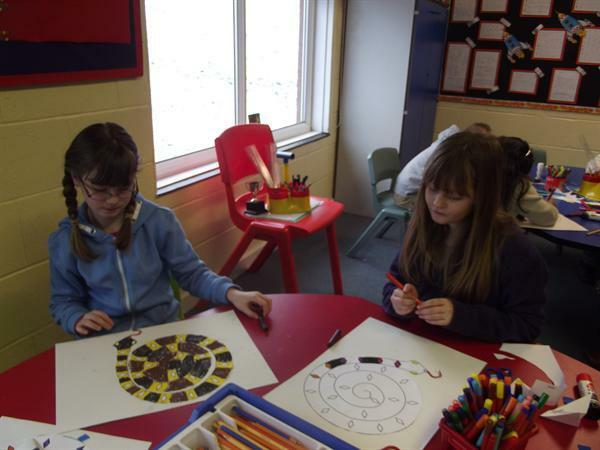 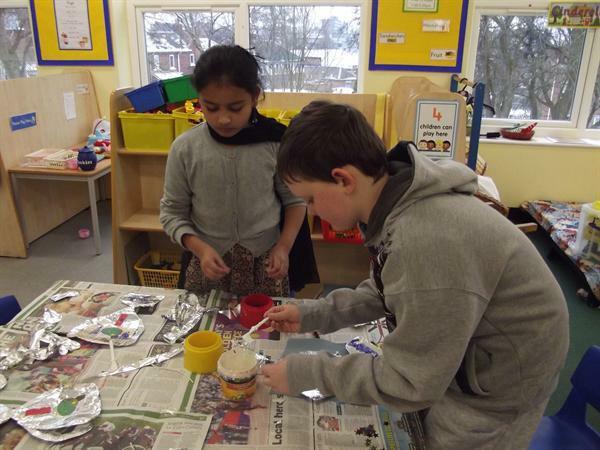 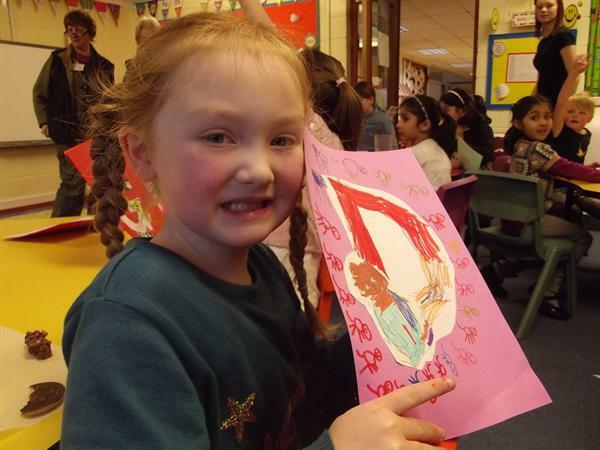 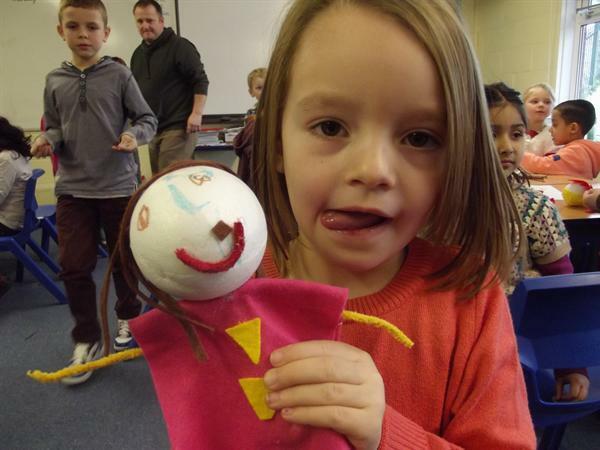 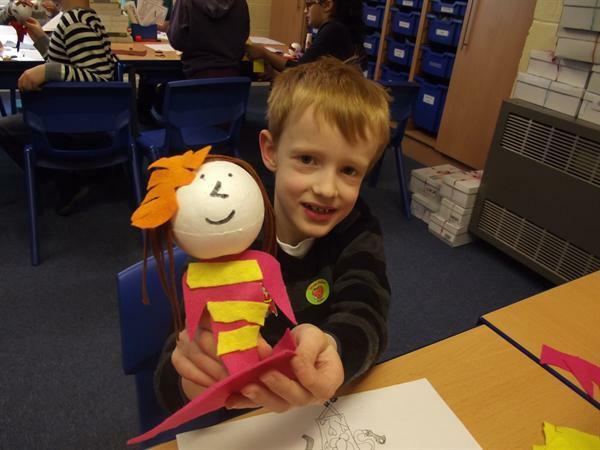 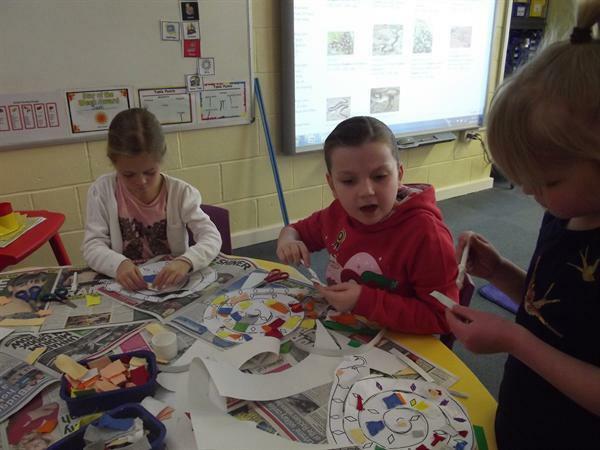 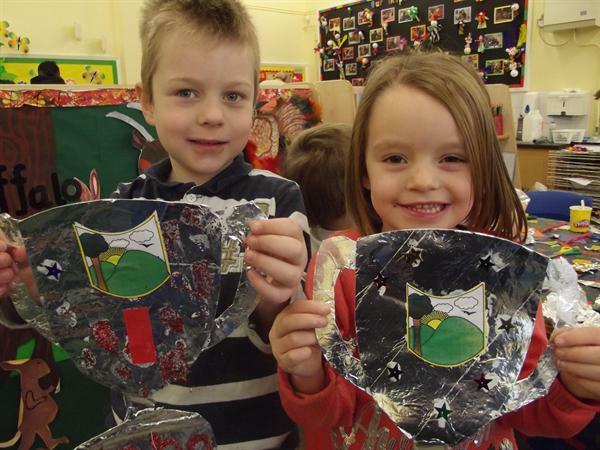 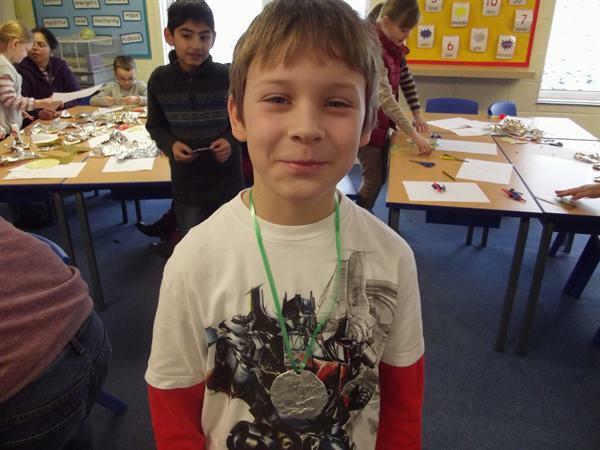 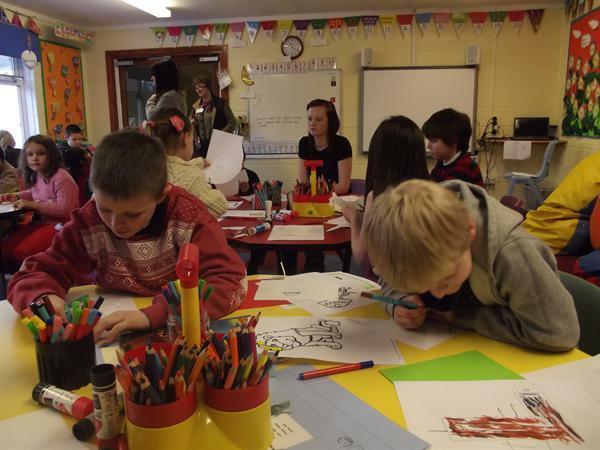 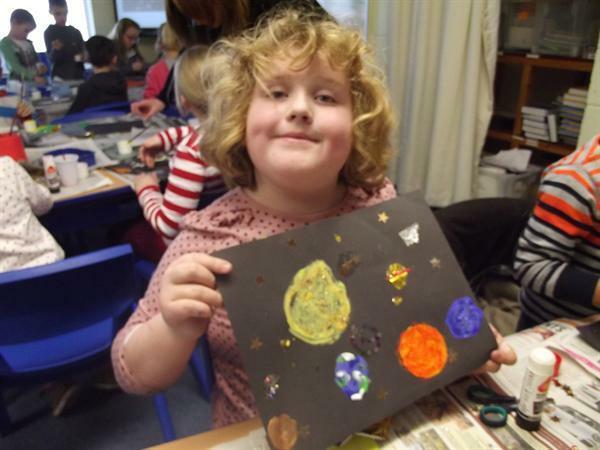 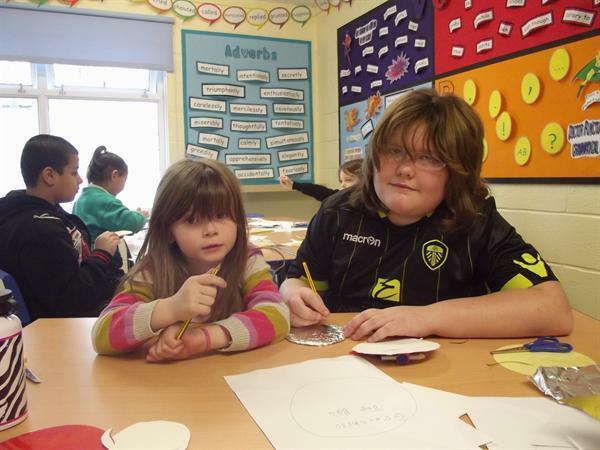 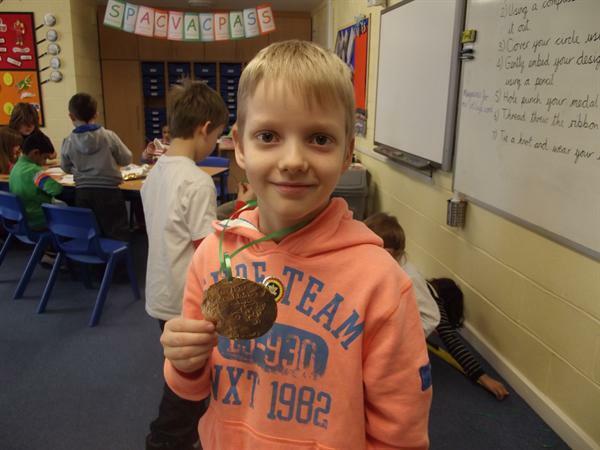 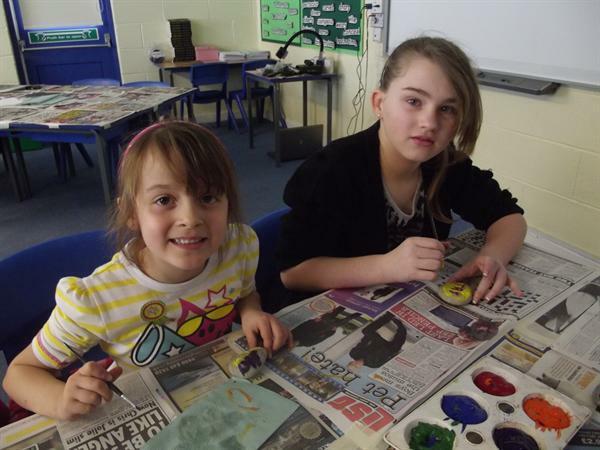 To celebrate being in the Top 100 best performing schools we held a day of special activities. 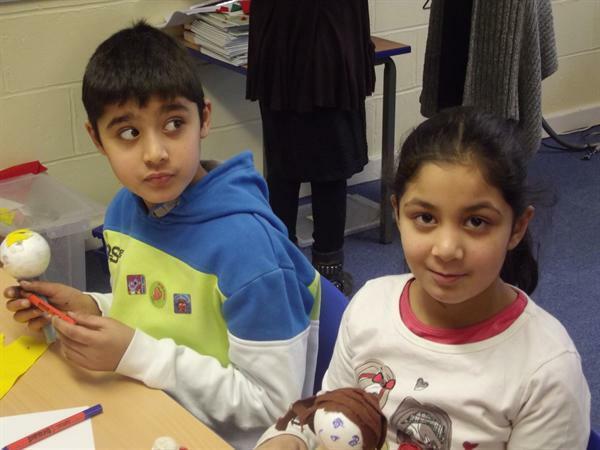 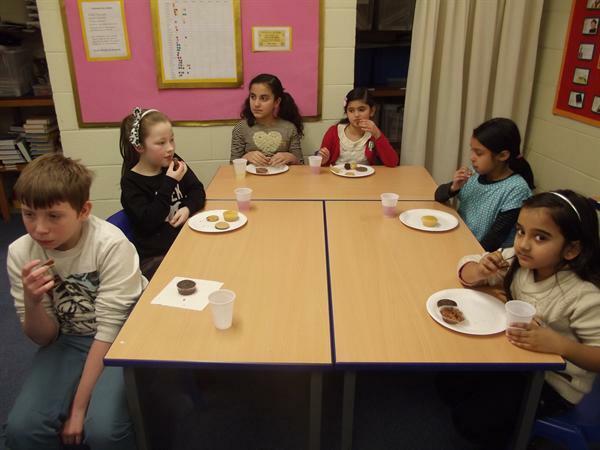 The children worked in classes where children ranged from Upper Foundation to Year 6. 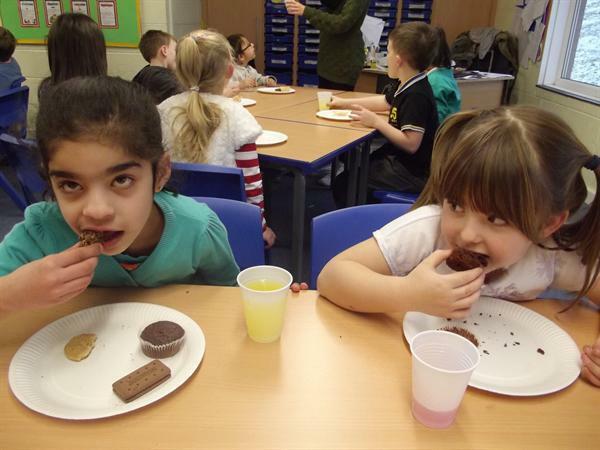 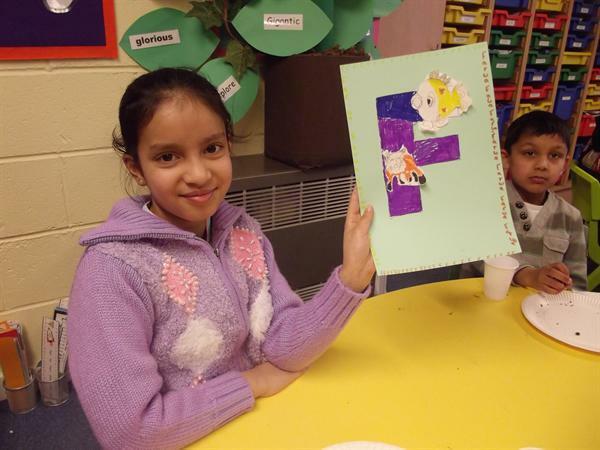 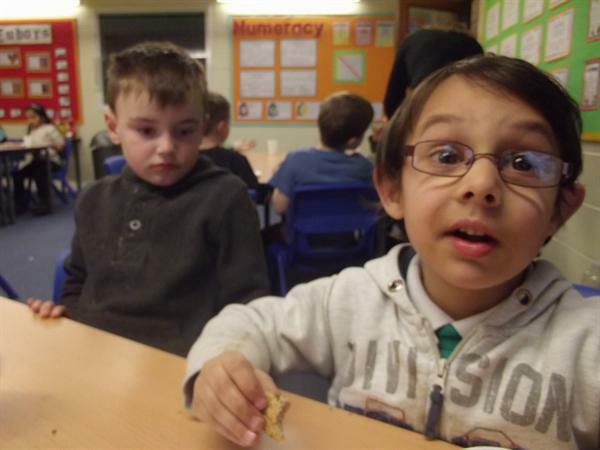 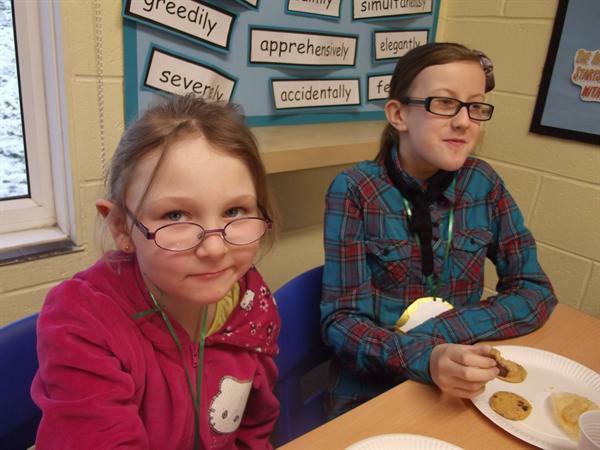 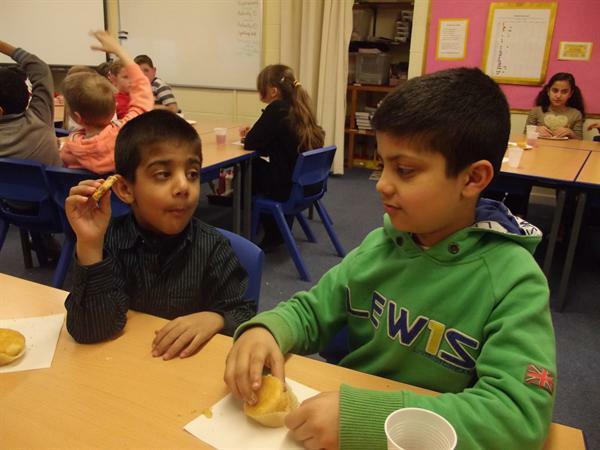 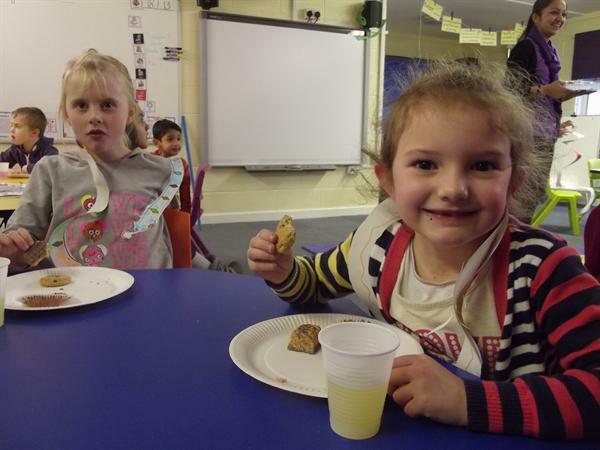 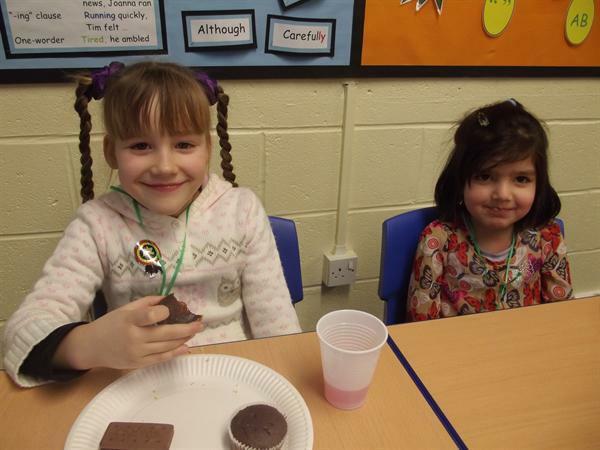 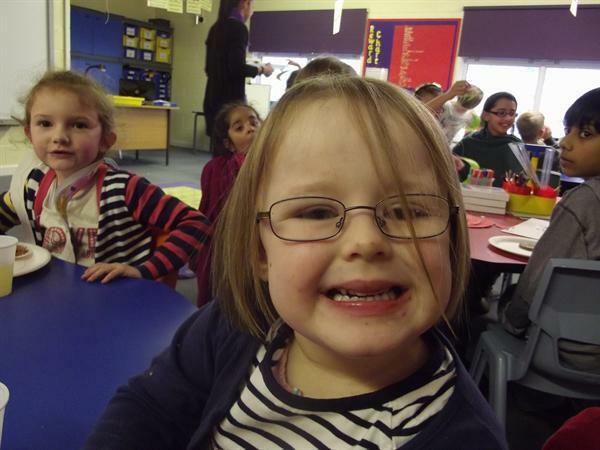 They completed a range of creative activities and ended the day with buns, biscuits and juice. 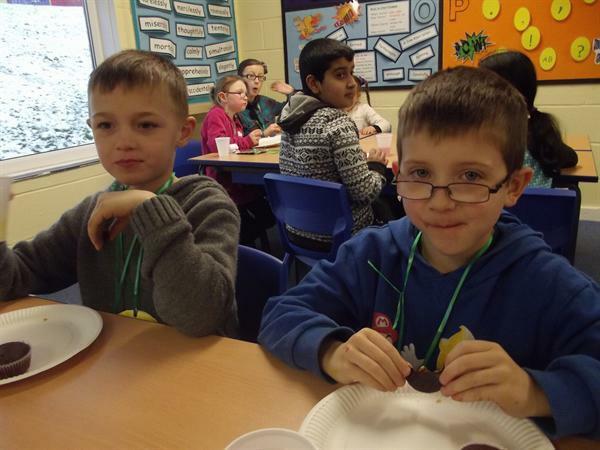 Everyone thoroughly enjoyed the day as you can see from the photographs below.